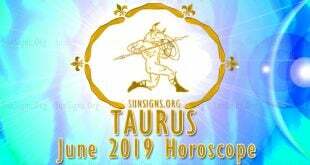 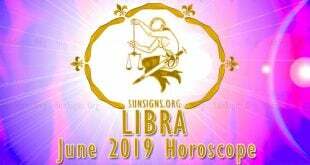 June Horoscope 2019 tells you what the coming month has in store for the 12 zodiac signs. 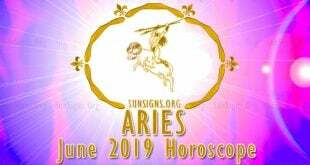 The Aries 2019 horoscope predicts that singles will fall in love with foreigners in June 2019. 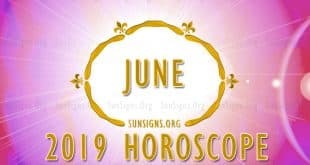 The June 2019 horoscope predictions predict that you will prosper in your education. 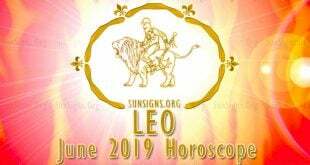 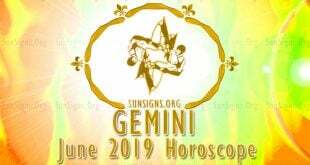 As per the Gemini June 2019 monthly horoscope, you will find love in spiritual gatherings or meetings. 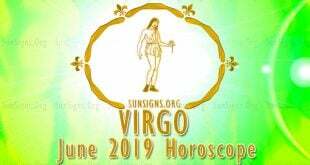 Based on the Virgo June 2019 predictions, this month you will be more interested in pursuing higher education. 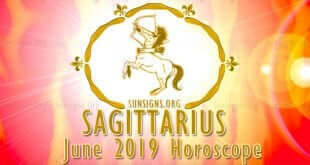 You will receive warm and plenty of blessings from your seniors and also those ahead of you in the age aspect. 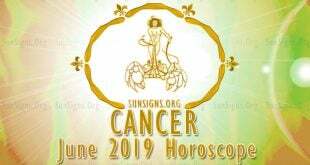 Based on the Scorpio yearly horoscope 2019, this month may see you change your career. 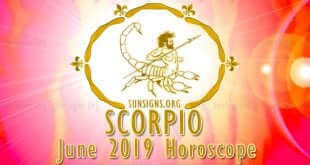 The 2019 June Scorpio predictions reveal that your finances will be good since you saved in the past month. 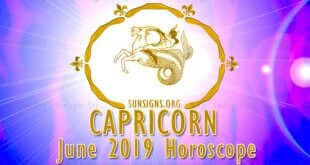 The Capricorn horoscope for 2019 reveals that partnerships you engage in this month will increase your profits. 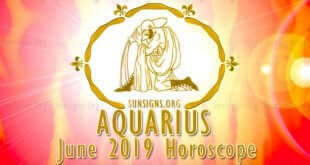 As per the Aquarius June 2019 career horoscope, this month opportunities will present themselves. 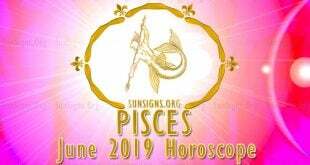 The June Pisces horoscope 2019 shows that traveling to discover yourself will be important this month.